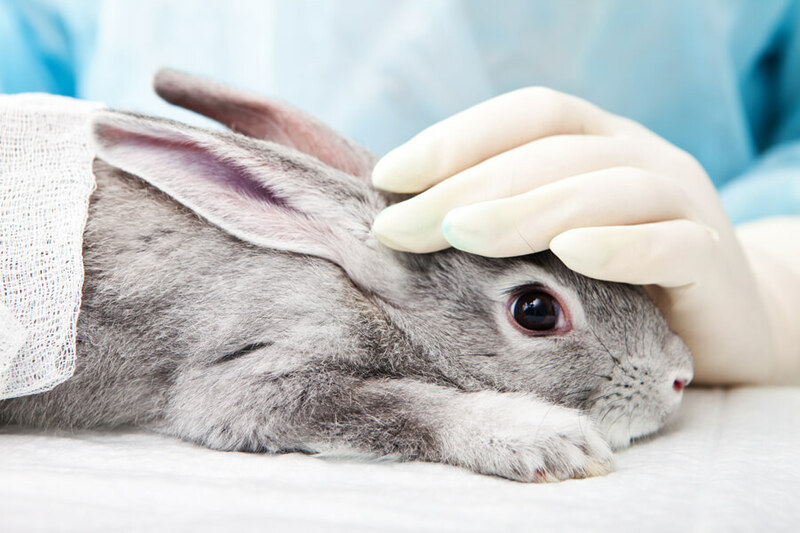 Maple River Animal Clinic makes every attempt to assist clients with pertinent emergencies. However, the clinic is not an emergency clinic; there is not someone staffed 24-7. For emergencies during normal business hours, please contact the clinic immediately. It will be our goal to triage your pet and provide appropriate services in a timely fashion. However, please be mindful that the doctors have regularly scheduled office appointments. In some instances payment plans may be arranged with existing clients. This is strictly on a case-by-case basis. 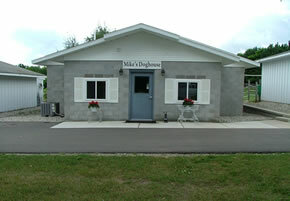 Maple River Animal Clinic does accept major credit cards and Care Credit.